Israel Folau is intent on delivering for the Wallabies in his first-time Test start in the centres, now that he’s settled his future. 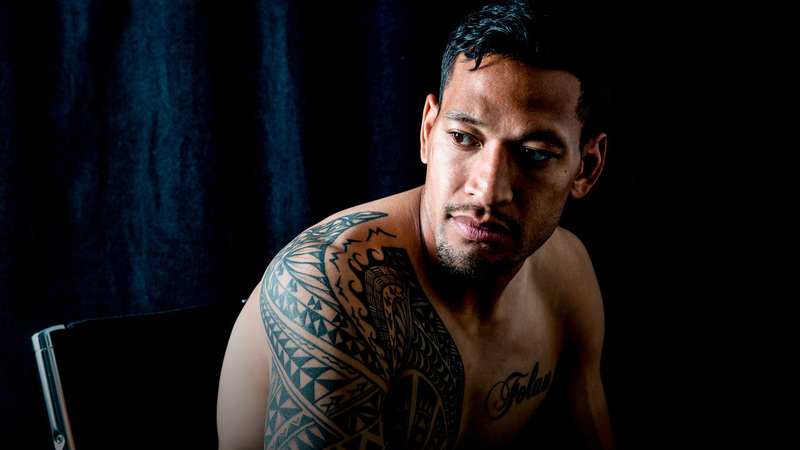 Folau’s biggest challenge will likely come in defence, not that he’s worried at all. “Even though I haven’t spent that much time defending there, I’m feeling comfortable to do that,” he said. “It’s something that you kind of embrace as a professional athlete. “I’m confident in having to defend there up front. It’s all about the connections with guys inside and outside of you.